Got lost between your fancy car and the local shopping mall? The Bi comes into play here, a concept designed to work as a guide that uses GPS in order to show you the way around those expensive shops. Simon Enever is the designer of this original handheld and you might know his name from that brilliant S-series phone concept. 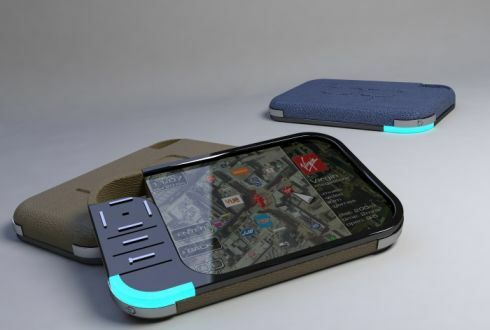 The “Bi” uses WiFi and 3G connections plus tons of guides that can be downloaded and interactive maps giving you a better choice of top notch brands and fashionista must-haves. There’s also a product search function featured on this device and you can visit the home pages of most important stores. BlackBerry Thunder 9500 Shows Its Media Side PSP Phone Specs Available, a Sony Ericsson Leak?